In The Bachelor South Africa (Episode 4) we see The Bachelor – Lee Thompson – spoiling Michelle R with a very impressive romantic dinner date. Here they bonded over divine dishes and their moment was made even better when Lee Thompson surprised Michelle R with a magnificent gift, A pair of Exquisite Jack Friedman Morganite earrings. 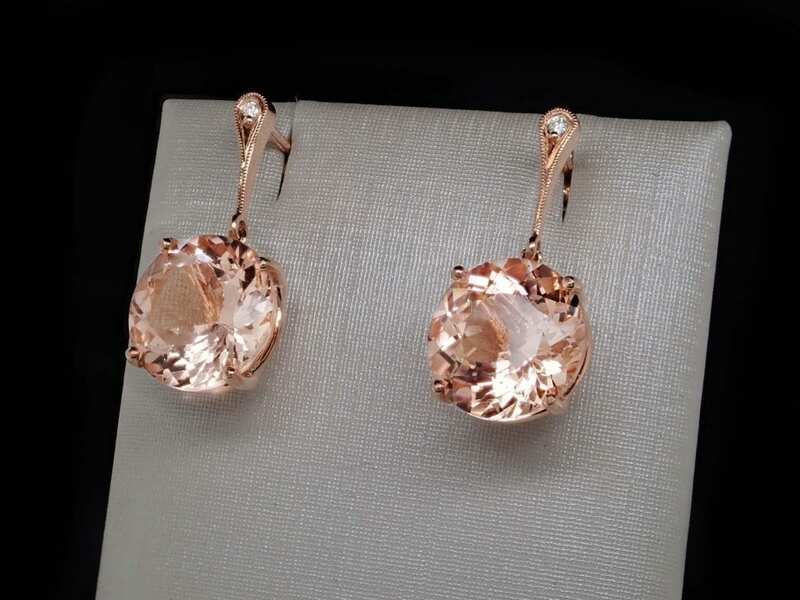 The earrings are from our Holi collection and boast a stunning Morganite Gemstone completed with Rose Gold and a brilliant diamond. These are the types of reactions we love our clients getting when they receive the Jack Friedman box. Highlights of the dinner date in images below. Jack Friedman is the official ring sponsor of The Bachelor SA. Jack Friedman designs and sells engagement rings and fine jewellery.